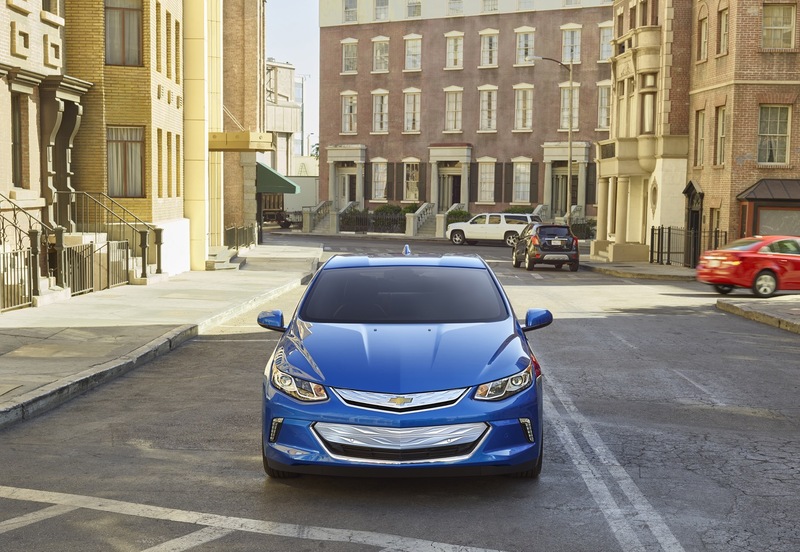 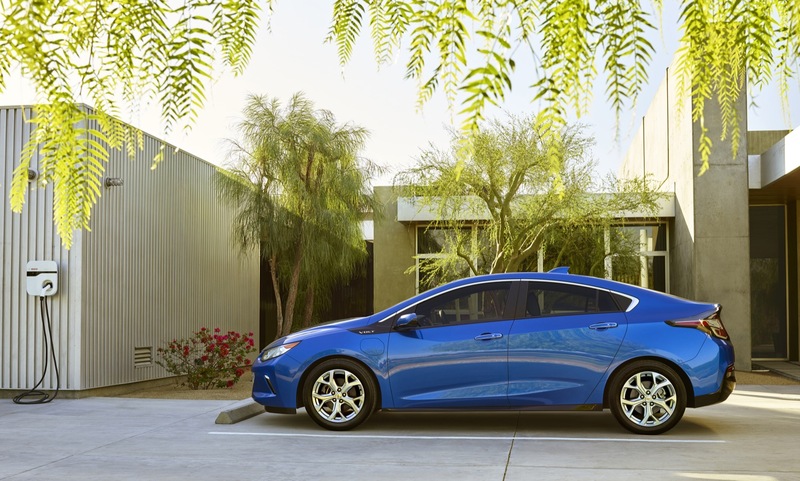 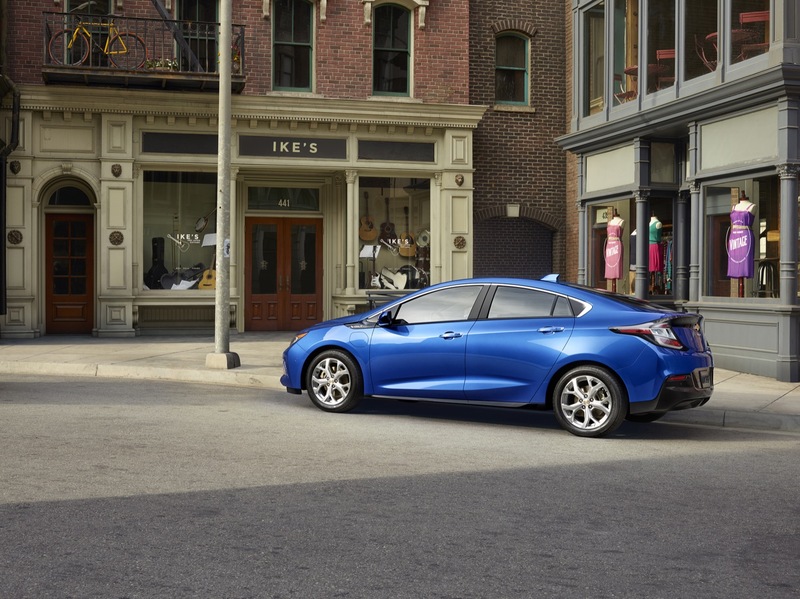 A 2016 Chevrolet Volt has arrived at California Chevrolet dealer Rydell Chevrolet, making it the first second-gen Volt in the United States. 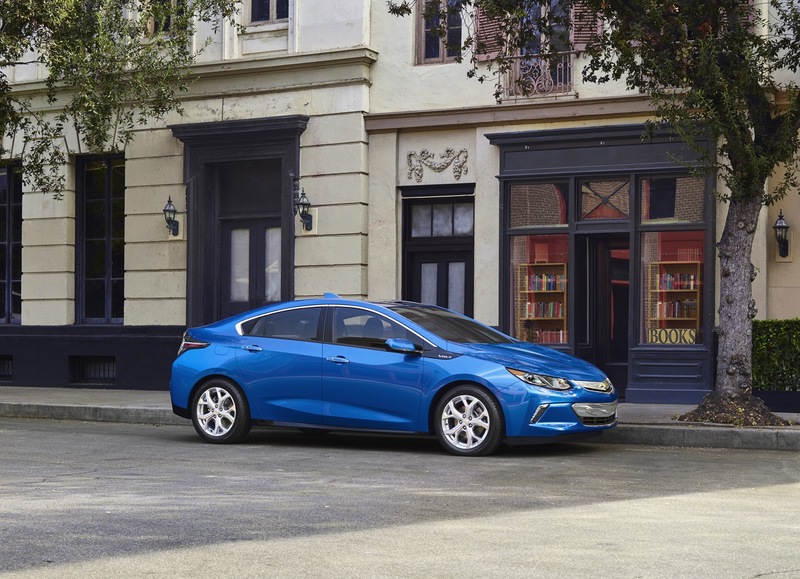 The dealer states that more than a hundred other units will be arriving as well, as it claim to be the largest Volt dealer in Southern California. 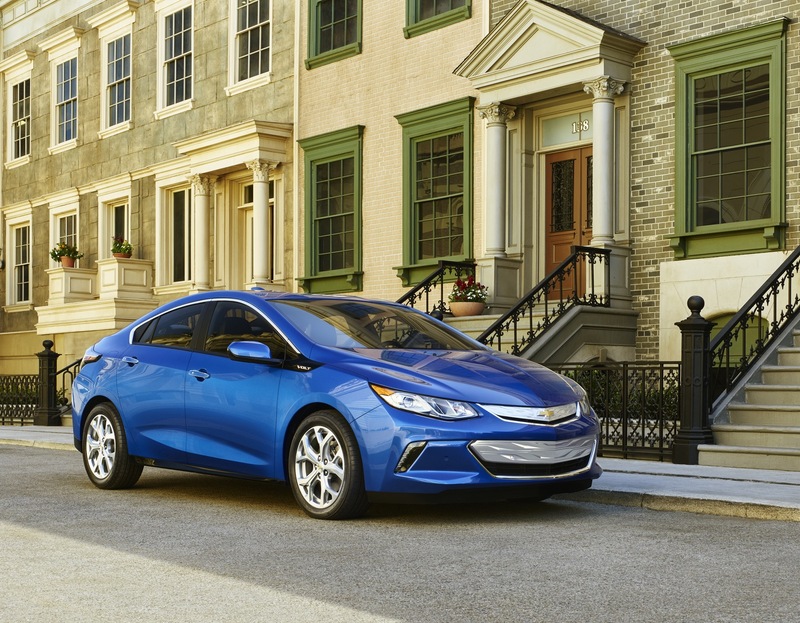 If you don’t live in one of these states and want the new Volt for yourself, then fret not — the new D2XX-based EREV will go on sale nationwide during the 2017 model year.